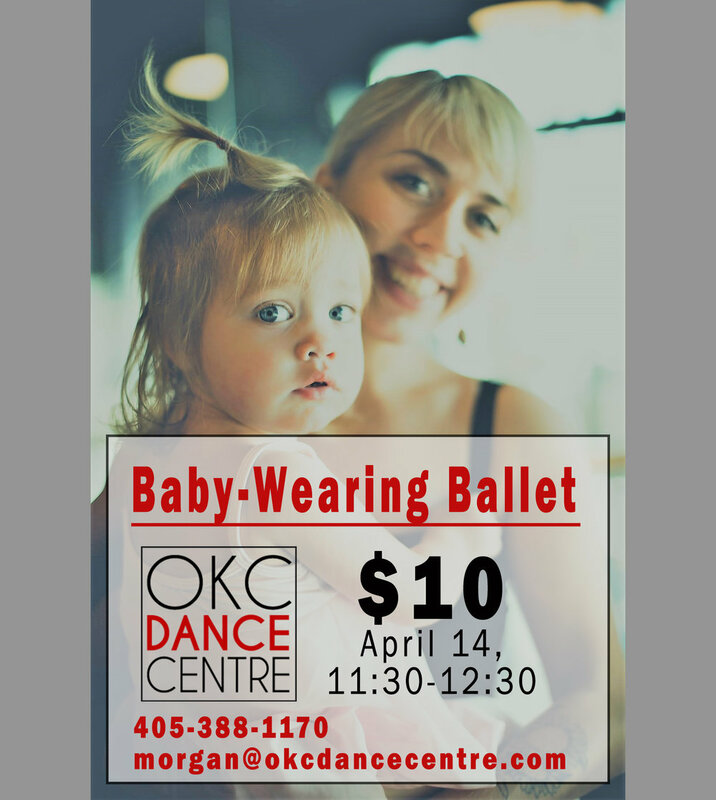 Take a fun ballet class with other parents, while you wear your little one! Basic barre warm-up, center, across the floor exercises, and a cool down stretch. Class taught by Morgan Bennett with consultation from Courtney Monk, certified babywearing educator. For more information or to sign up, fill out the form below! We will respond within 48 hours!